The Fitness market is ever changing and to predict where it might be in three to five years is nearly impossible. In fact, how often do you hear, “It’s impossible to predict the future”? The thing is, as entrepreneurs, we still try. Where companies make mistakes is in developing long-term plans and then get nailed by the competition with the unexpected. Failure to anticipate competitive strategy is a big reason for marketing failures. IBM faced this years ago when they developed a marketing plan to connect all personal computers to a mainframe. IBM called the project, Office Vision. It was a great idea but wasn’t successful because of competitors like Microsoft. IBM developed a great plan but didn’t anticipate the unexpected from the competition. In addition to being unpredictable, companies tend to get caught up in numbers and those who live by numbers only, tend to die by numbers. It’s like living paycheck to paycheck; it’s a recipe for disaster. You have to look at everything and plan short term and long term goals and anticipate the unpredictable. Developing smart short term plans means coming up with that concept or idea that differentiates you from the competitor. Then establish a logical long term direction that brings about a program to amplify that idea. The idea of this is that it’s a long term direction, not a long term plan. Get the difference? Domino’s Pizza CEO’s, Tom and James Monaghan had a short term plan when they opened their first pizza store in the 60’s. Their idea was to deliver pizzas fast and efficiently. Their long term direction was to be the first nationwide home delivery chain as soon as possible. Once they had enough money for national advertising, nothing stood in their way of owning the word “home delivery”. Today, Domino’s is still the number one pizza delivery company in the United States, selling over 1 million pizzas per day globally. Their growth annual sales in 2010 were $1.6 billion. 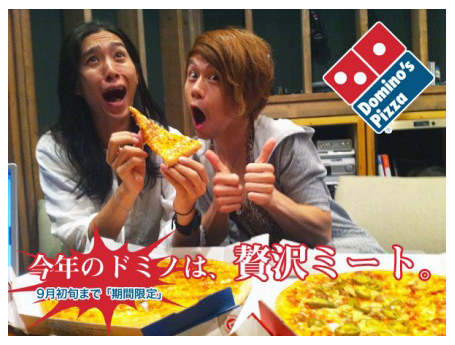 Domino’s is also successful at keeping up with the trends. Their marketing strategy keeps up with the industry and uses ideas that successfully reach their target market. 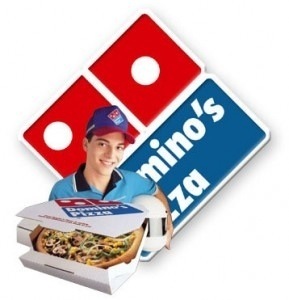 They involved customers by having them submit pictures of them with the pizza once it had been delivered and Dominos used these pictures for advertising. Who wouldn’t order pizza and hope to be seen on TV? While it’s nearly impossible to predict the future, you can learn and understand trends and successfully flow with the marketing change. A great way to deal with the unpredictable is to establish an immense amount of flexibility into your business. This way when change unexpectedly moves through your product, service, or industry, you will have the ability to make changes just as fast. This really is an important element if you are to survive the long term direction. As an entrepreneur you have to be flexible enough to attack your own product with a new concept. Change is not easy especially when things are running smoothly, but it’s imperative in coping with an unpredictable future.